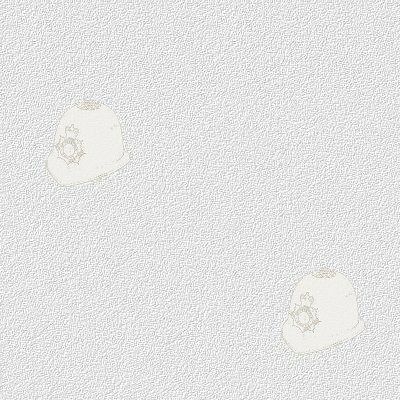 Born on the 18th September 1891, James Jones joined Wolverhampton Borough Police in January 1920 and his record shows his previous occupation as 'platelayer'. He was single and he had formerly served two years and eight months in the Royal Engineers. PC Jones came to my attention following an enquiry by the History of Bradley and Bilston Facebook group (worth a visit if you are interested in the history of the area and the wider Black Country). They had several pictures of an unusually tall officer and they wanted to be able to put a face to the name. After scanning through the Wolverhampton records at the museum, I found a match on the collar number provided by the group. PC Jones' collar number was 77 and his height was shown on the record as 6'5" and 3/4! He took the exam to become a sergeant on three occasions, sadly failing every time. 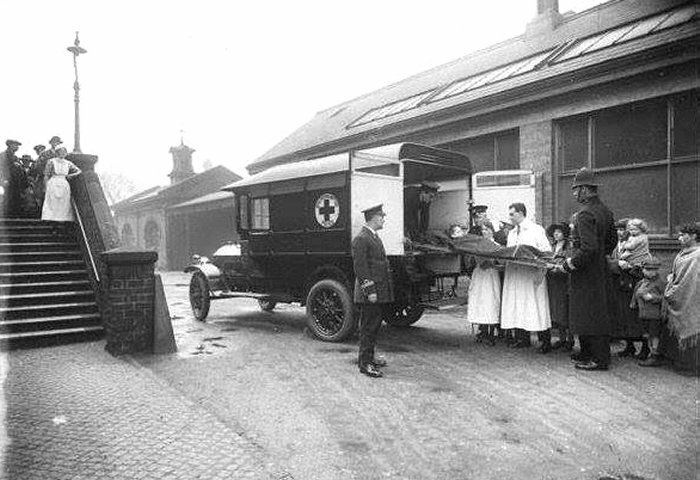 He seems to have had an interest in first aid - being pictured with the police ambulance three times. PC Jones received his long service medal in 1943 and retired in 1946. 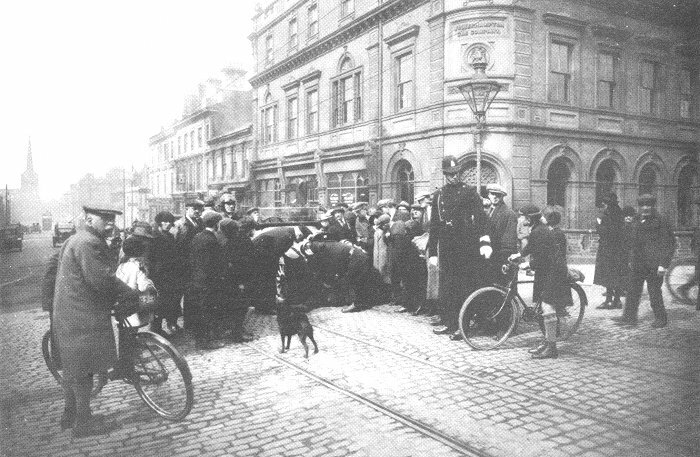 PC Jones taking part in a practice accident in Darlington Street at the junction of Waterloo Road. Another view of the practice accident. 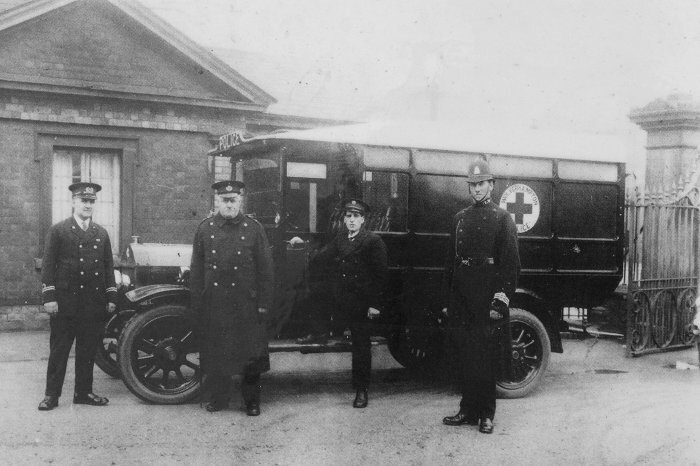 PC Jones with a 1916 Star ambulance at the Royal Hospital. 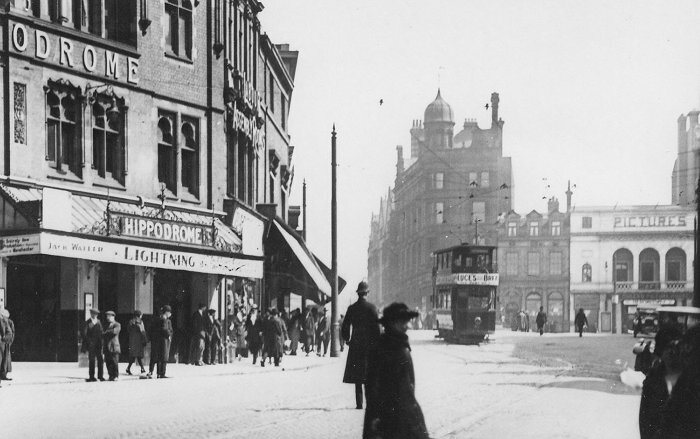 Controlling traffic in Queen Square, in the 1920s. 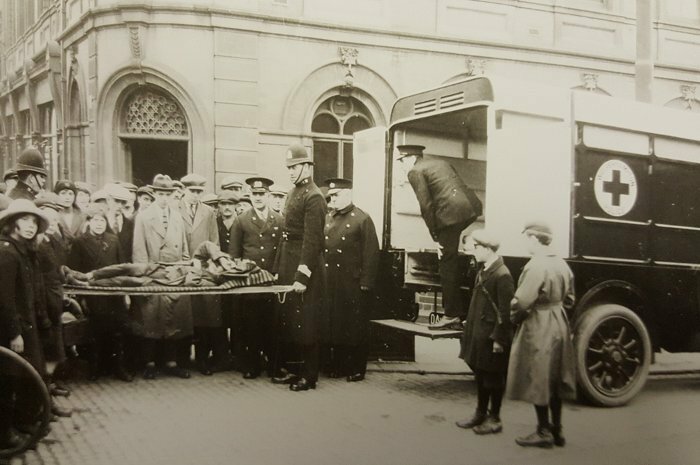 PC Jones helping with a stretcher at the Royal Hospital..
Another tall police officer on duty in Queen Square, before 1914. 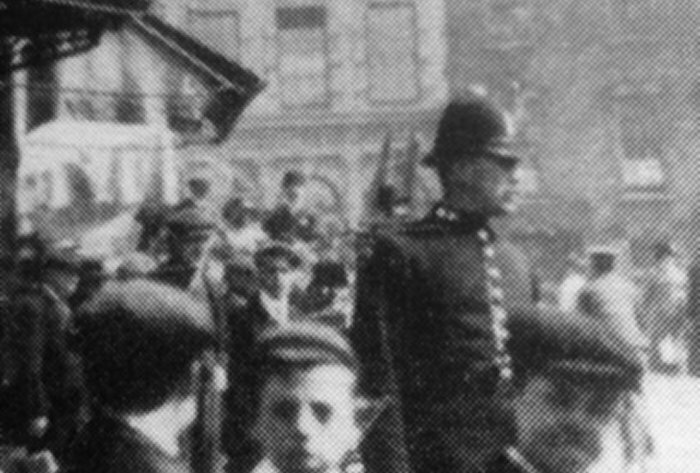 Many thanks to Janet O'Brien from the History of Bradley and Bilston Facebook group for sharing the pics and helping us piece together PC Jones' story.